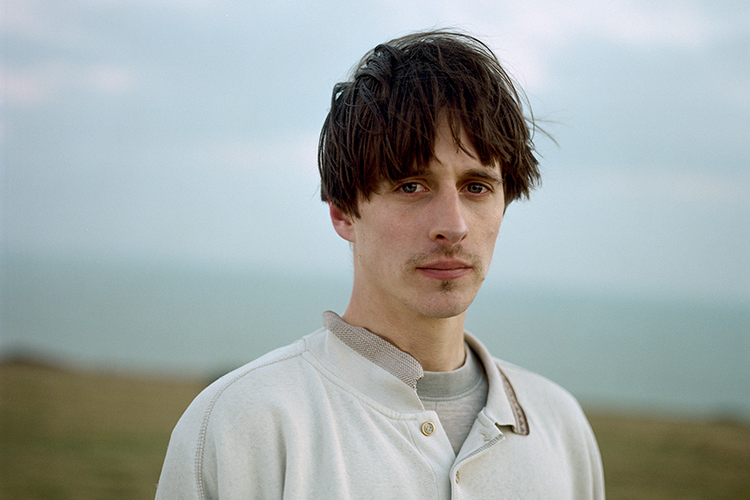 Liam Ramsden aka Mellah is a South East London singer-songwriter and multi-instrumentalist. He is one of the UK’s brightest, most thought provoking young storytellers. A refreshing lyricist, Ramsden is a master in writing clever, unorthodox melodies and instrumental parts that demand attention. Not only does he write his own songs he directs the videos for them too. Last year’s brilliant debut EP, Liminality wasn’t afraid to command attention .The new EP ‘Middle England’ out now on Colombia Records, shows Mellah’s strengths as a songwriter. He isn’t intimidated by any topic, and even if the subject matter can appear serious, he finds a way to weave in something extra: be it humour, observational poetry or playful motifs. Definitely one to watch, we asked him our 10 Questions. YouTube, it’s a treasure trove. We’re playing a few festivals in England and Europe, Bestival, Boardmasters, Reeperbahn Festival with some more to be announced. I’m currently recording for a new release hopefully towards the end of the year. We’re also going to be doing a mini tour towards the end of the year. Think I have pretty much everything I want to own, it tends to be how I buy my music. You can usually always find a knock off of the super expensive ones. A lot of Brazilian music, Ben Jorge, enjoying an American band called Big Thief and been having a Frank Zappa revival. And a lot of Etta and Nina in the mornings. Bernard fanning - Songbird ... it’s utter gruyere but I love it. Emotions.. events and realities that I feel an emotional response to. And groove, good honest groove. Depends on the audience. We used to cover you suffer by napalm death and dedicate it to the music industry which was fun. If the audience are with me I like playing numb because it feels like we’re all in it together. If they ain’t bothered Greeney blue cos we just get to jive. Brixton academy. Pretty much every band from south London’s pinnacle.